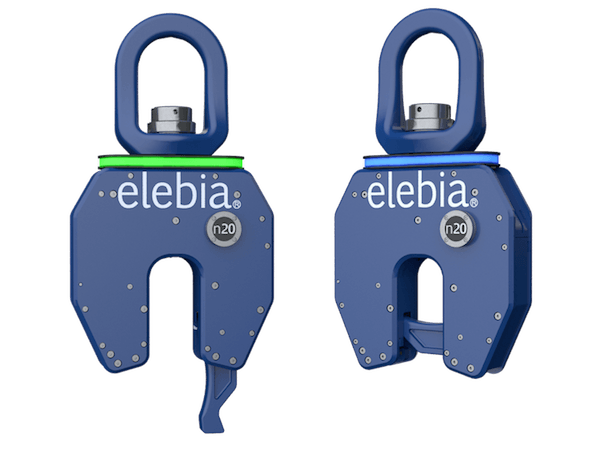 The lifting hook for bell furnaces has been designed as a solution for lifting and transporting bell furnaces, as well as for oversized lifting points (up to 100mm Ø) such as rods between plates, holes on a plate, chain slings, lifting bails and other oversized lifting points. 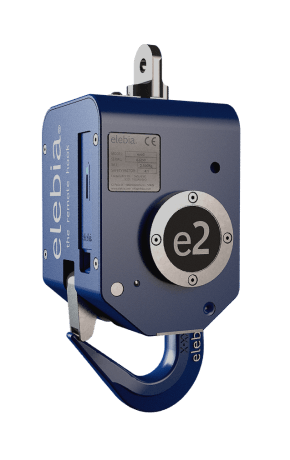 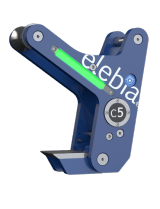 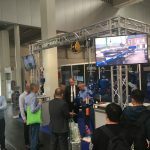 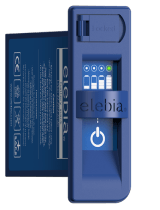 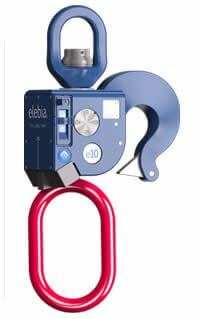 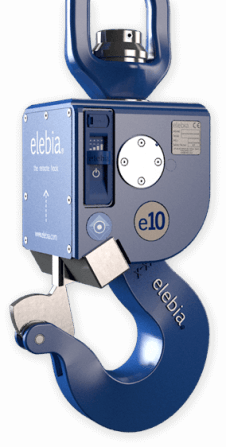 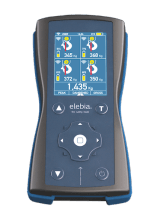 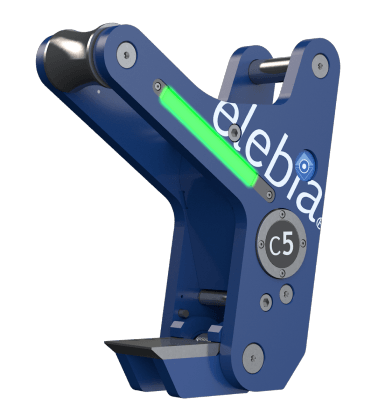 elebia, the market leader in automatic lifting solutions and equipment with the patented evo automatic crane hooks, automatic lifting clamps and lifting hooks for bell furnaces. 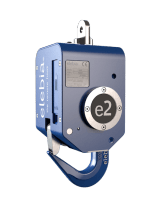 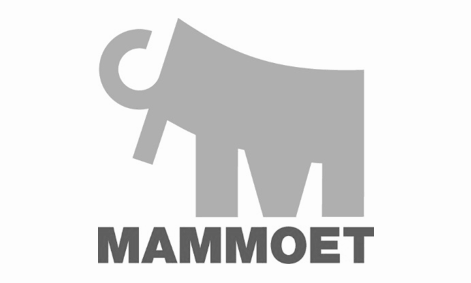 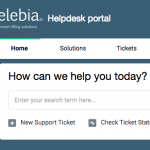 Remotely attach and release any load with no handling. 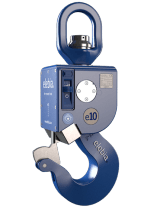 Increase productivity, enhance safety and minimise risks in all your lifting operations. 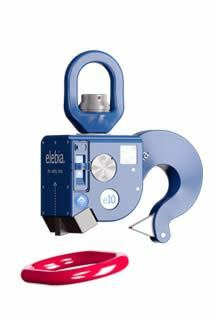 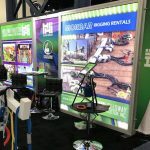 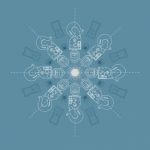 enhancing safety and increasing productivity in your operations. 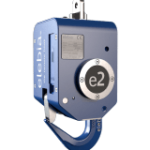 Increase productivity, safety and comfort with our our automatic safety hook.